PONTE VEDRA BEACH, Fla. (November 14, 2016) – The PGA TOUR Policy Board has approved an exciting new two-man team format for the Zurich Classic of New Orleans which will feature two rounds each of Foursome and Four-Ball competition. The change will be in effect for the 2017 tournament, which is scheduled for April 24-30 at TPC Louisiana in New Orleans. It has drawn widespread interest among TOUR members and already has resulted in a couple of high-profile commitments. Announcing their participation today were the teams of World No. 1 Jason Day with Rickie Fowler, and 2015 Zurich Classic of New Orleans champion Justin Rose with Henrik Stenson, the Olympic gold and silver medalists, respectively. “I’ve loved being a part of team events throughout my amateur, collegiate and now professional career. I’m so excited that the TOUR and Zurich are making this part of our schedule and can’t wait to tee it up with Jason in April,” said Fowler, the 10th ranked golfer in the world. The new 72-hole stroke play format will feature Foursomes (alternate shot) during the first and third rounds and Four-Ball (best ball) during the second and fourth rounds. The starting field will consist of 80 teams (160 players). Each of the top available players from the PGA TOUR Priority Rankings who commits to the tournament will choose his partner, who in turn must have PGA TOUR status unless he is chosen as a tournament sponsor exemption. Following the conclusion of the second round, there will be a cut to the low 35 teams and ties at the 35th position. In case of a tie after 72 holes, there will be a sudden-death playoff using the Four-Ball format. The Zurich Classic of New Orleans will continue to award FedExCup points and official money, and will count as an official victory for the members of the winning team. As such, both players will receive a two-year winner’s exemption and an eligibility into Invitational fields, including the Tournament of Champions and THE PLAYERS Championship. Additionally, the PGA of America will include both members of the winning team in the Tournament Winners category for the PGA Championship. FedExCup points and prize money will be awarded to teams making the cut based on combining every two positions from the distribution table for a standard TOUR event, with each team member receiving an equal share. For instance, the winning team will evenly split first and second place FedExCup points (500 for first and 300 for second for 800 total points, or 400 for each player). Official prize money will be distributed in the same manner. “Zurich is excited to bring this new format to the PGA TOUR, and we look forward to the unique competition and comradery at the Zurich Classic of New Orleans this spring,” said Mike Foley, CEO for Zurich North America, which has sponsored the tournament since 2005. The Zurich Classic of New Orleans dates back to 1938, when it was introduced as the Greater New Orleans Open Invitational at City Park Golf Course. It eventually moved to Lakewood Country Club in 1963 and then English Turn Golf & Country Club in 1989. Its first year at the newly opened TPC Louisiana was 2005. Shortly thereafter the course sustained considerable damage from Hurricane Katrina, requiring a temporary return to English Turn in 2006. The Zurich Classic of New Orleans was the first major sporting event that made the commitment to return to New Orleans following Katrina. The PGA TOUR Policy Board has approved an exciting new two-man team format for the Zurich Classic of New Orleans which will feature two rounds each of Foursome and Four-Ball competition. 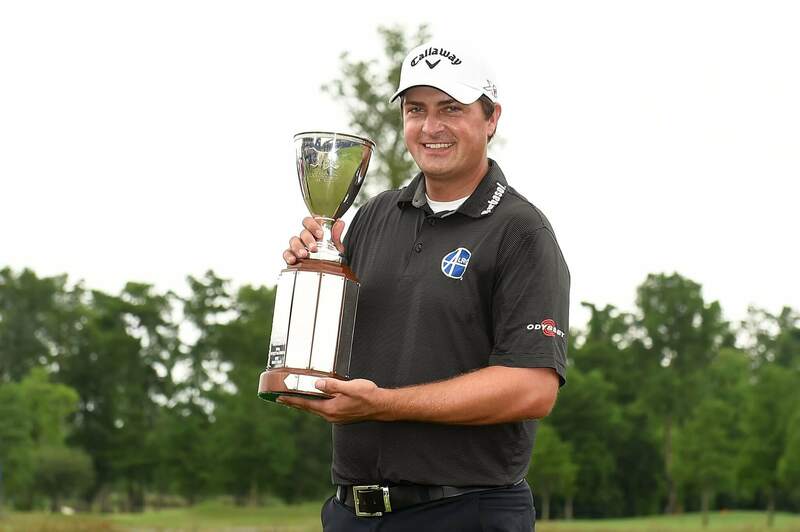 Brian Stuard wins at the Zurich Classic of New Orleans! 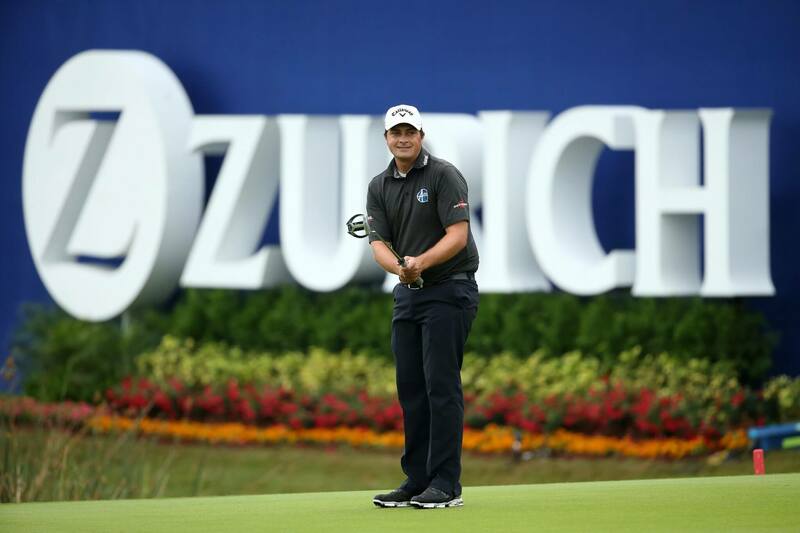 Brian Stuard wins at Zurich Classic of New Orleans! On the second playoff hole of the 2016 Zurich Classic of New Orleans, Brian Stuard strikes his 160-yard third shot to 2 feet on the par-5 18th hole, setting up a short birdie putt to win the tournament and card his first PGA TOUR victory. Brian Stuard celebrates with the trophy! Brian Stuard celebrates with the trophy following a two hole playoff to win the Zurich Classic at TPC Louisiana on May 2, 2016 in Avondale, Louisiana.